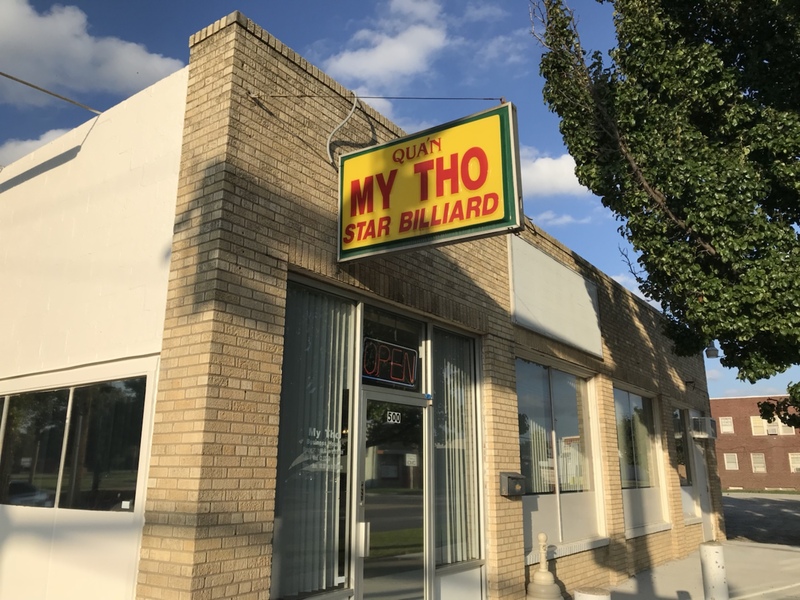 My Tho officially set to reopen on…… – Wichita By E.B. One of the most popular pho restaurants in Wichita has been closed for a while but will officially reopen next week. I spoke with the owners today and they told me Thursday, April 18 is the day they will be ready to go. Located at 500 E. Central, the cash only restaurant has a huge following. This will be some great news for those who have been waiting for this day.